Ewan!. . 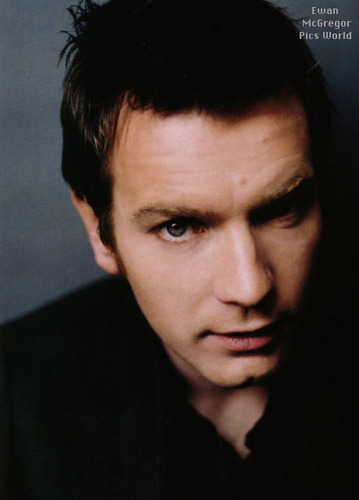 Wallpaper and background images in the Ewan McGregor club tagged: ewan mcgregor star wars down with love young adam long way down mcgregor the island.